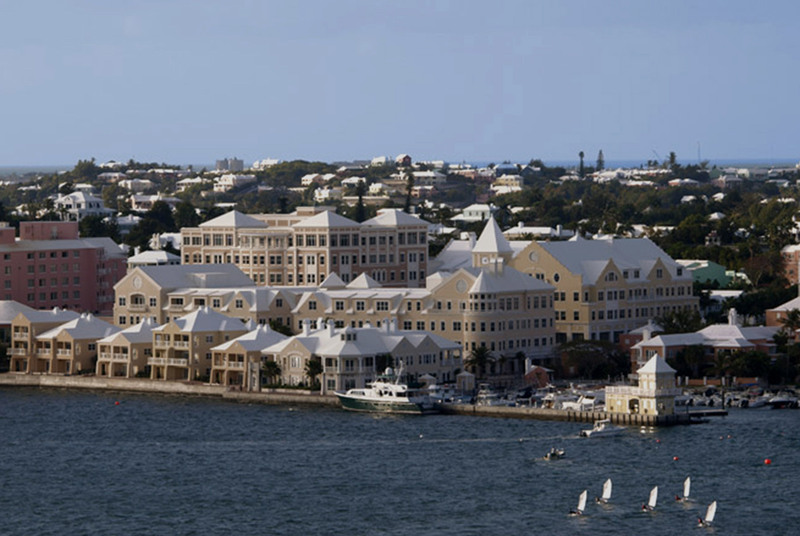 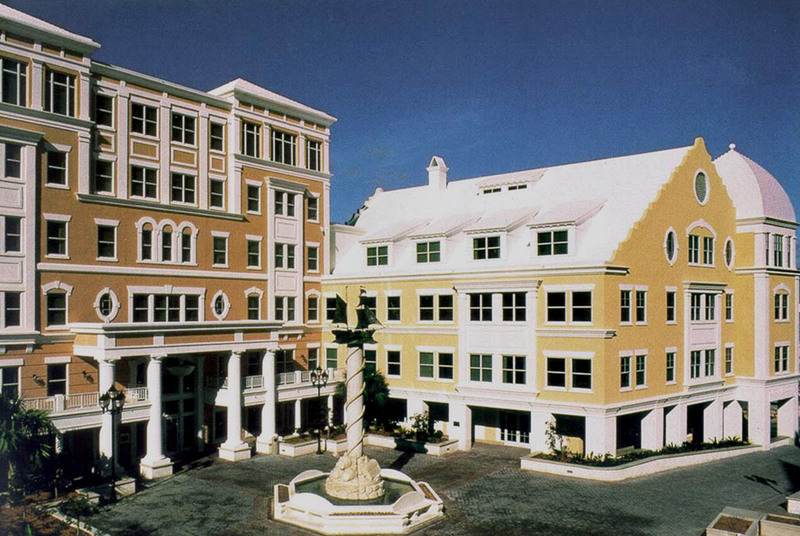 A four-acre mixed-use development of residential, retail, and commercial space, the Waterfront emulates the classic historical style and timeless charm of Bermuda. 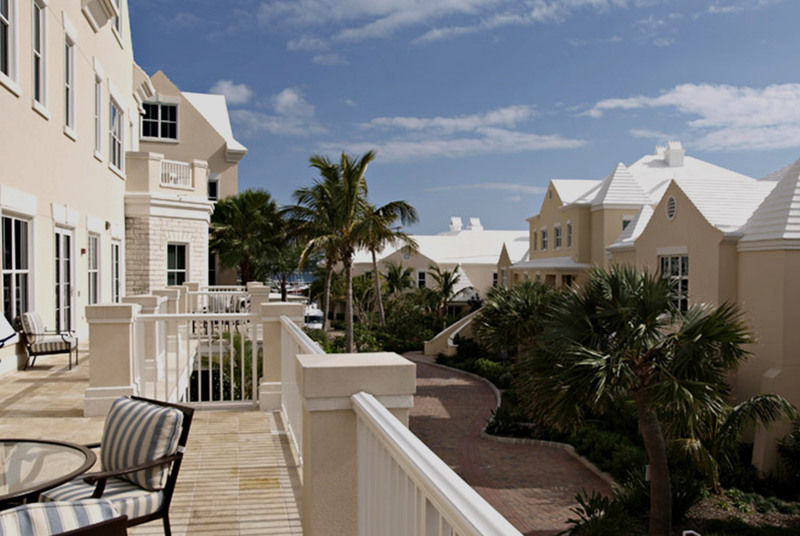 Expansive views of the landscape and ocean meld with the conveniences of an urban atmosphere and a robust sense of community. 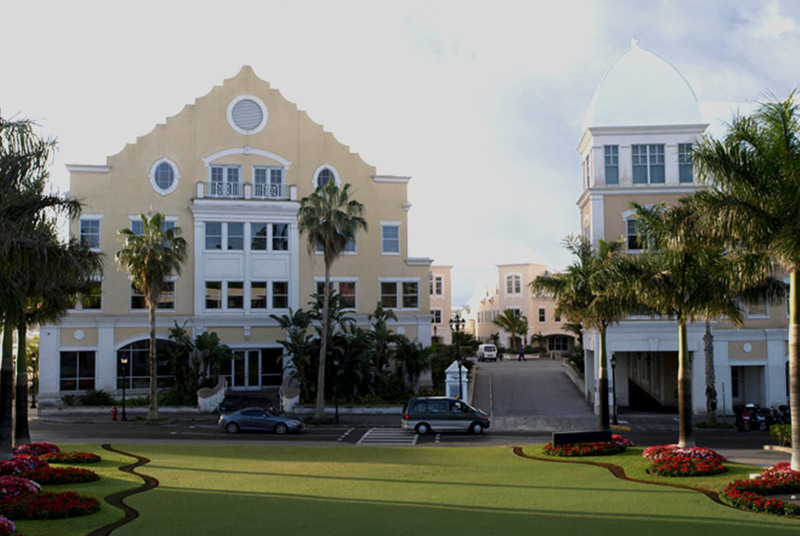 Unique design considerations made use of a below-ground water cistern for cooling seawater reducing reliance on the public water supply which has set a standard in Bermuda for water independence.